Wakes and memorial services are somber occasions. 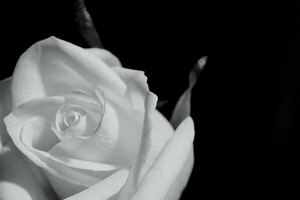 At their most basic level, they serve to bring closure and companionship to grieving loved ones. 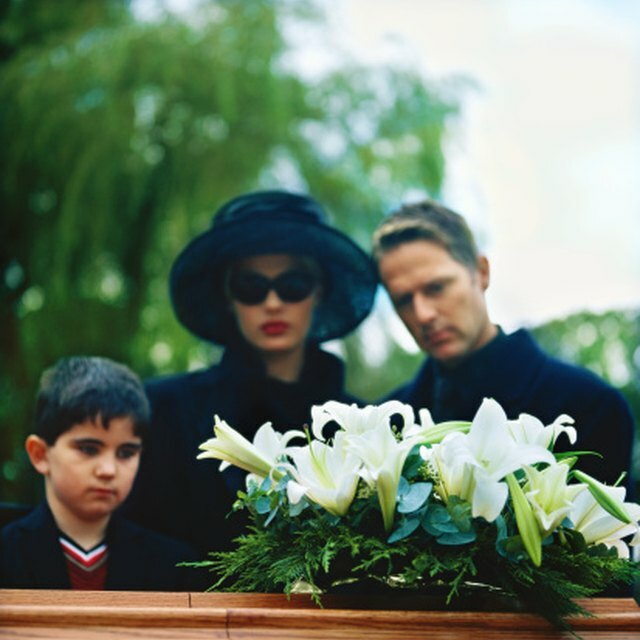 During the wake, family members, friends and coworkers have an opportunity to bid the deceased farewell and share stories with each. Oftentimes, stories and memories may be sparked by photos on display. Mourners will discuss the circumstances surrounding individual photographs. 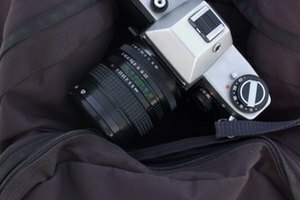 There is no single best way to display photos during a wake or memorial service, but there are many very good methods. If the loss is expected, the picture display can be planned for ahead of time. Read on to learn how to display photos during a wake. Select a display board. In just a few minutes, a nice display board can be built using Styrofoam covered with fabric in the deceased person's favorite color or style. Secure the fabric to the foam using staples and/or spray adhesive. Photos may be pinned on using flat thumbtacks. Make as many boards as necessary. Frame photos before pinning them to the display board. Paint borders 1/4-inch in from the edges or trim with strips of fabric or paper. Craft stores and scrapbook suppliers will be a great resource for photo edging and trimming paraphernalia. Fill a memory card with photos of the deceased in happy or cheerful situations. 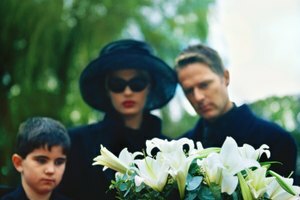 Mourners generally prefer to focus on positive memories. 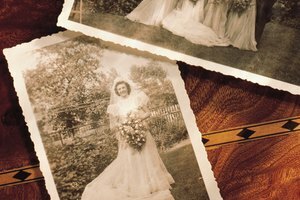 Older photographs may need to be scanned and edited for this step. Copy the photos onto a second memory card and place each into a digital frame. Display each frame in an area with adequate light and an outlet. Use a laptop if a digital frame is unavailable. Set up a slide show using any appropriate software. 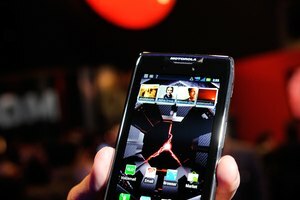 Turn off screen savers and power save settings during the wake. Remember to reset them once the service is over. Ask a friend or family member to create the display for the wake. Immediate family members are often already overburdened. Creating the photo display may help a fellow mourning to deal with the loss while easing some of the pressures on immediate family members. Many digital frames are capable of playing music files during the slide show. Consider adding some of the deceased person's favorite songs or light, instrumental music to the memory card. Make the display permanent. Sign up with an online photo sharing service and build a tribute album online. Allow other users to upload their own photos. braniac. "How to Display Photos During a Wake." Synonym, https://classroom.synonym.com/how-to-display-photos-during-a-wake-12078097.html. 29 September 2017.